Be awed as you float into the room wearing the Marchesa Notte™ Strapless Pleated Lame Gown. Beautiful pleated construction with sparkling accents along the bodice. 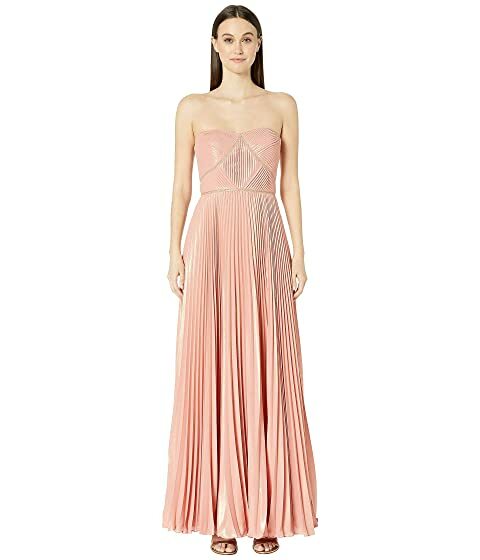 We can't currently find any similar items for the Strapless Pleated Lame Gown by Marchesa Notte. Sorry!